For every self builder, the desire to create your very own perfectly designed home nestled within your dream location, is the driving force behind any project. 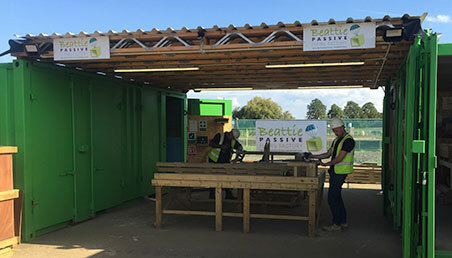 To help you achieve your dream, Beattie Passive simplifies the delivery of energy efficient, high quality homes and is the ideal construction method for self builders with its limitless design scope and guaranteed performance. 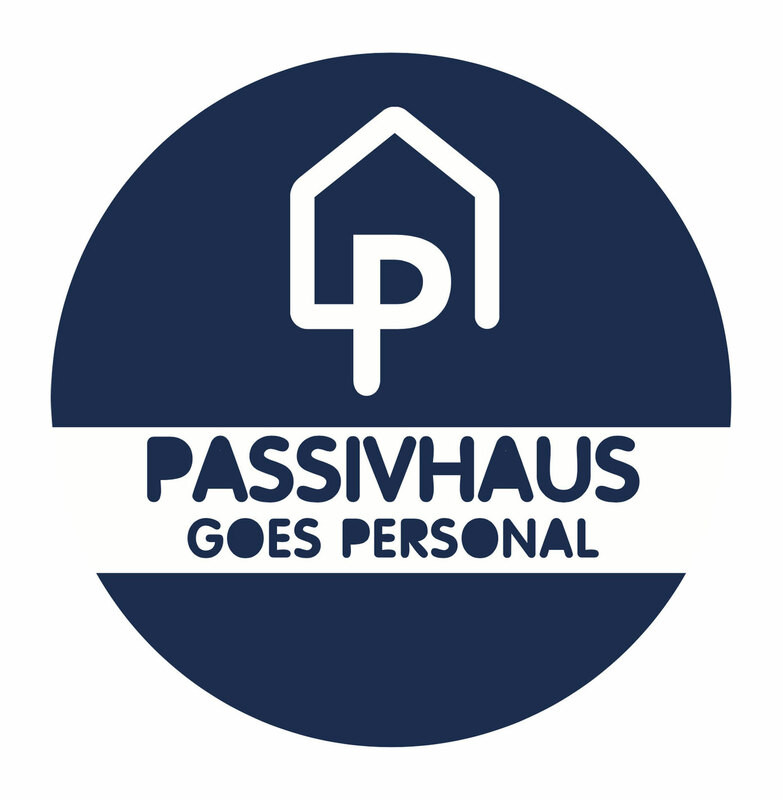 Our team has all the expertise to ensure your Passivhaus project is completed to your chosen specification, this is supported with full testing and certification for every home. 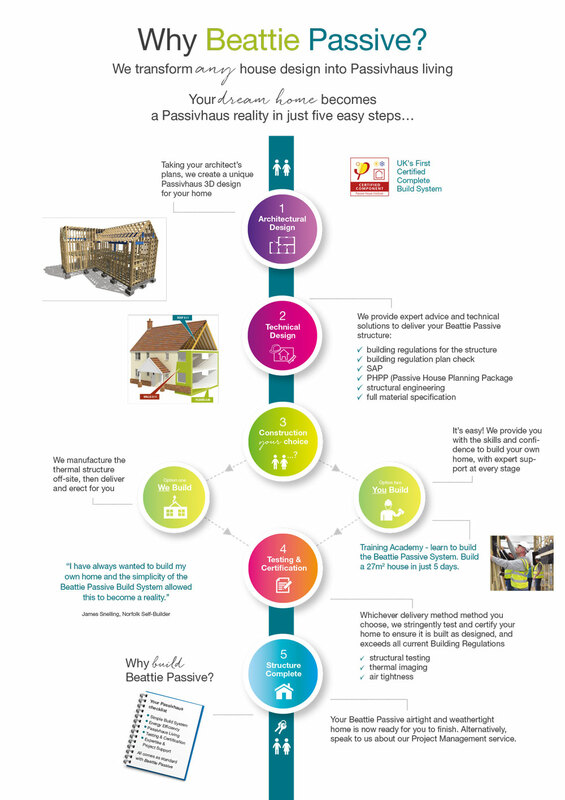 This provides peace of mind that your home is structurally sound, compliant with all the necessary regulations, and built beyond the precise Passivhaus standards. Can’t find land or looking to renovate? 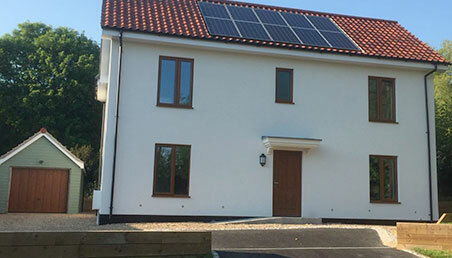 Transform your existing property and enjoy all the benefits of Passivhaus living as well as increasing its value, all without having to move.